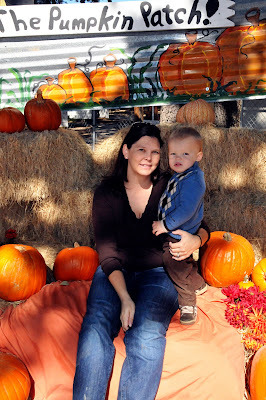 We headed out looking for a pumpkin patch on Saturday morning. 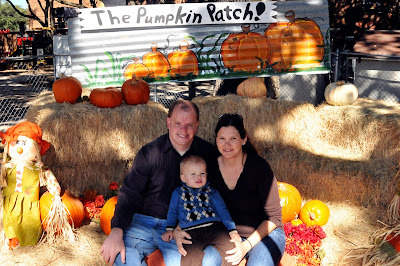 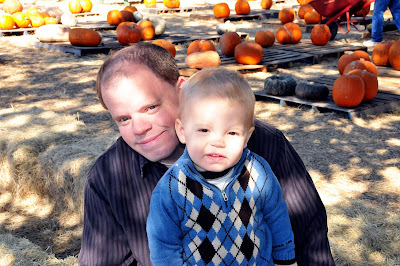 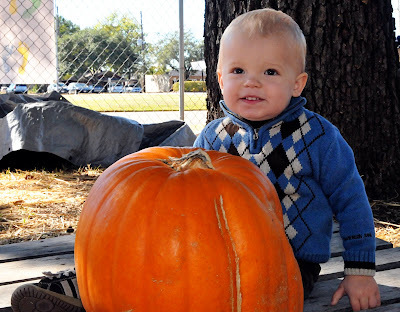 Next year we have vowed not to wait until the last minute and to find a better pumpkin patch! 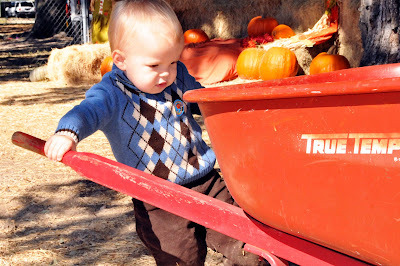 Jackson still had fun running around trying to pick up all the huge pumpkins.